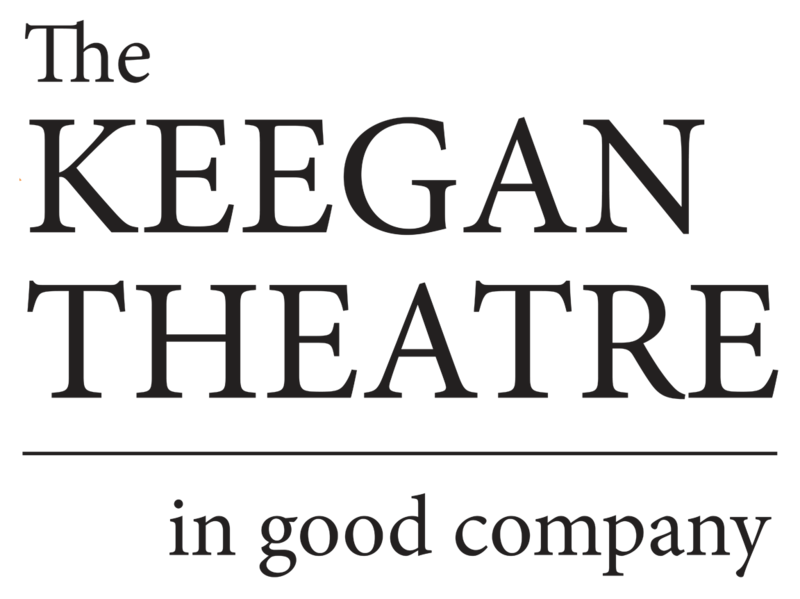 The Keegan Theatre has always been about people: our community of actors, directors, and designers, our family of donors and advocates, and of course, our patrons. We are truly in good company! Though it’s been said before, it bears repeating: we cannot do what we do without the generosity of artists, donors, and audience members alike. Please consider supporting Keegan with a donation – donate online below or find mailing instructions and info about other ways you can give. Thank you! Thanks to all our sponsors and donors! Support Keegan by making an online donation through our secure payment portal. Donate to the General Operating fund or scroll down to donate to other Keegan initiatives. Thank you for your advocacy and generosity! Name a seat or another part of the beautiful Keegan Theatre building. Personal and corporate sponsorship programs bring you, your family, or your business into the Keegan family. Provide valuable operating support with a one-time or recurring donation. You can conveniently give to Keegan every day through Amazon Smile, Employer Matching Gift programs, donated stocks, and more. Find out how you can volunteer your time, energy, or expertise to help Keegan thrive. Learn about upcoming auditions or how you can submit your headshot and resume to be considered for casting.